If you are looking to buy bargain property for sale in Costa Blanca, Spain we at E-Style Spain offer you a great selection. Remember that we provide you with the best new and resale properties on the Costa Blanca South. The beautiful Costa Blanca South remains a solid favorite with both Spanish and European holidaymakers, with many deciding to buy a house in this sunny region. Buying a home here allows you to live walking distance to big shopping centres and sandy beaches or just a short drive to some excellent quality golf courses. It really is the right time to buy property in Spain so why not take a look at what is available here. Our range of bargain property includes detached and semi detached villas, many with private swimming pools and well designed gardens. 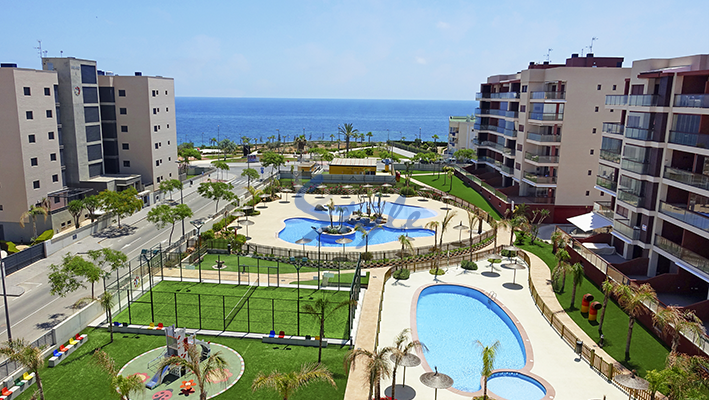 We also offer apartments and townhouses for sale in popular urbanizations such as Villamartin, La Zenia, Punta Prima, Playa Flamenca, Campoamor... Feel free to give us a call today!